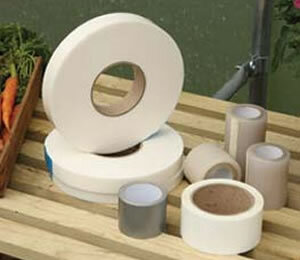 Want to protect your fruit trees and shrubs from birds and pests? 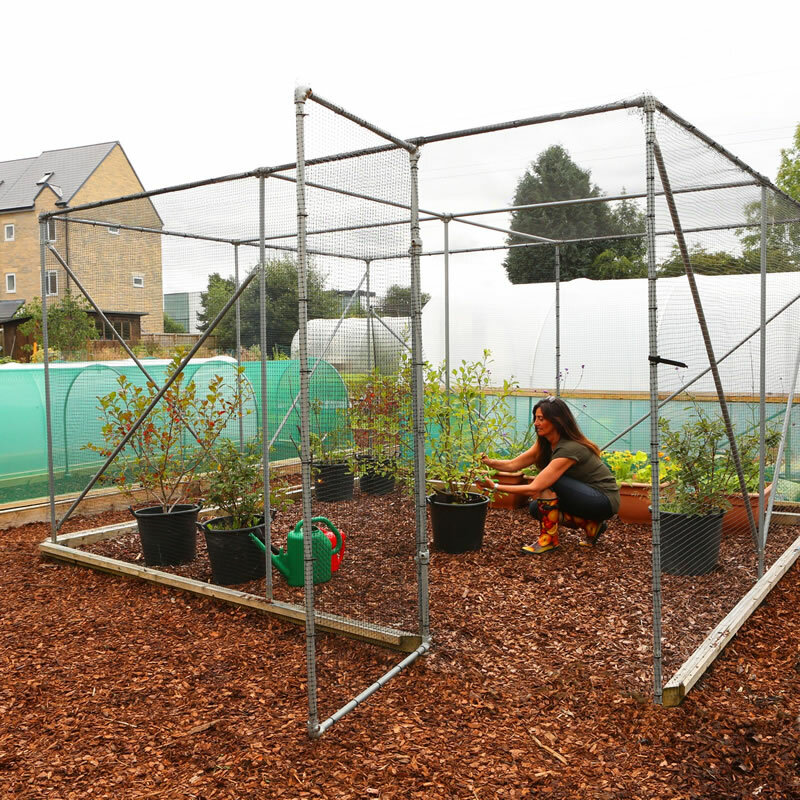 A 5 bay x 3 bay fruit cage offers the space you need. 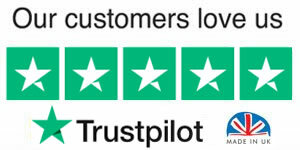 You can also opt for fixing rails. 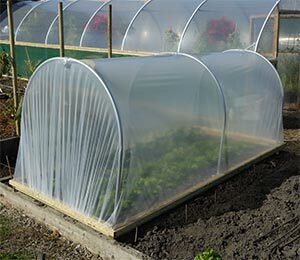 Made from pressure treated timber, the 75mm x 47mm (3in x 2in) wooden fixing rail are fixed to the ground perimeter of the fruit cage, allow neater edges and secure fastening of the net. 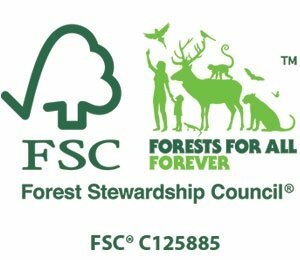 All of the wood we use across our range of products is sourced from sustainable and well-managed forests, or from recycled sources. 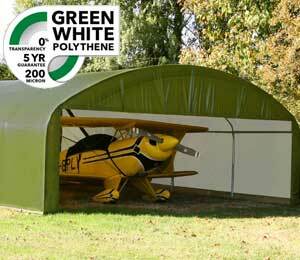 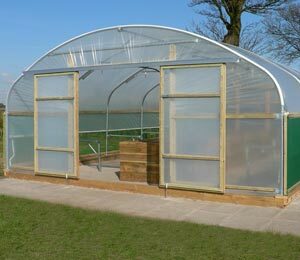 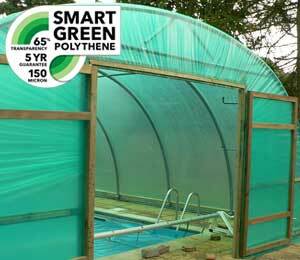 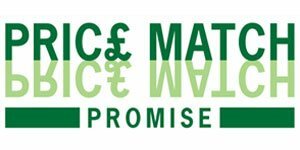 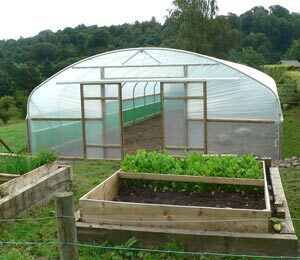 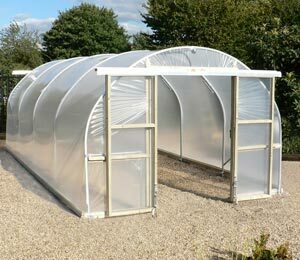 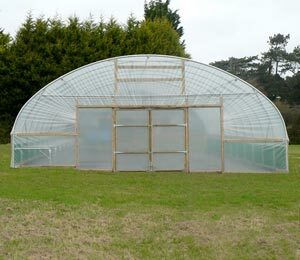 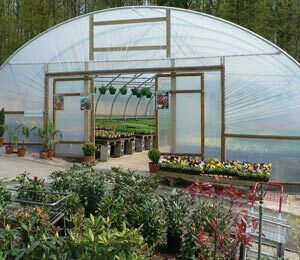 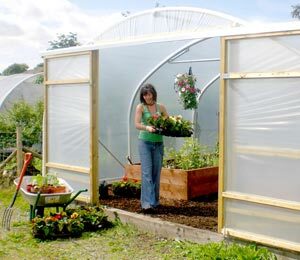 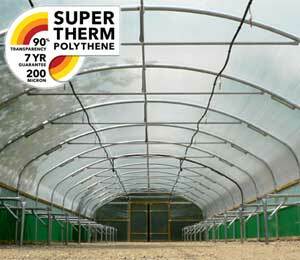 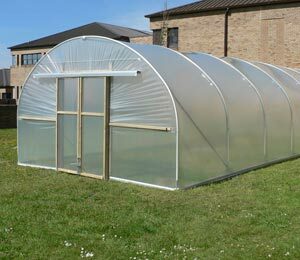 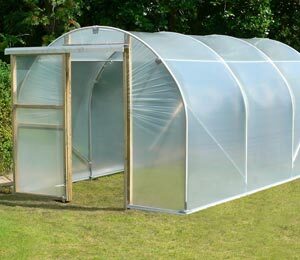 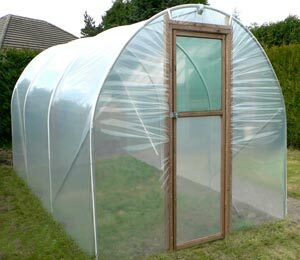 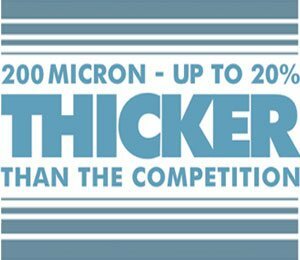 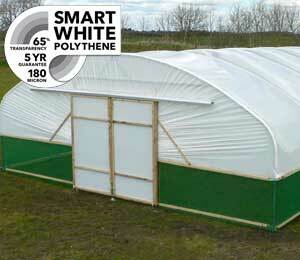 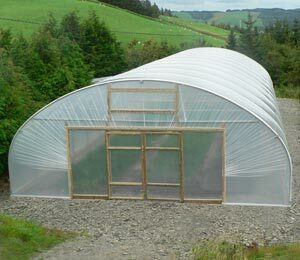 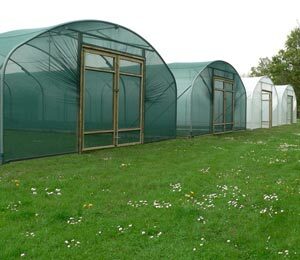 We are proud to be the only polytunnel company in the UK to be FSC certified. 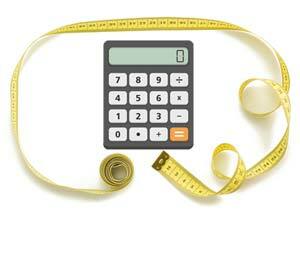 Need different dimensions? 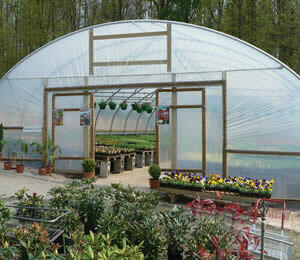 Or would you like a two-door entrance and exit system? 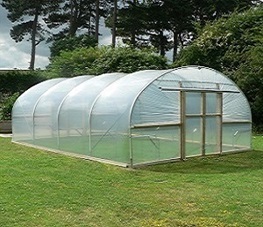 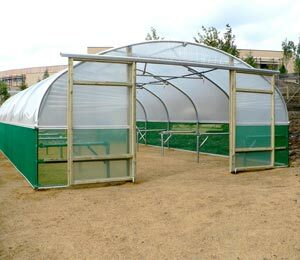 Contact our team for more information on bespoke fruit cage designs.